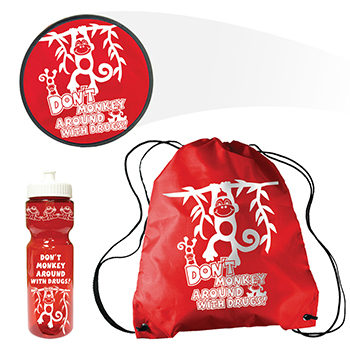 Affordable Give-a-ways! 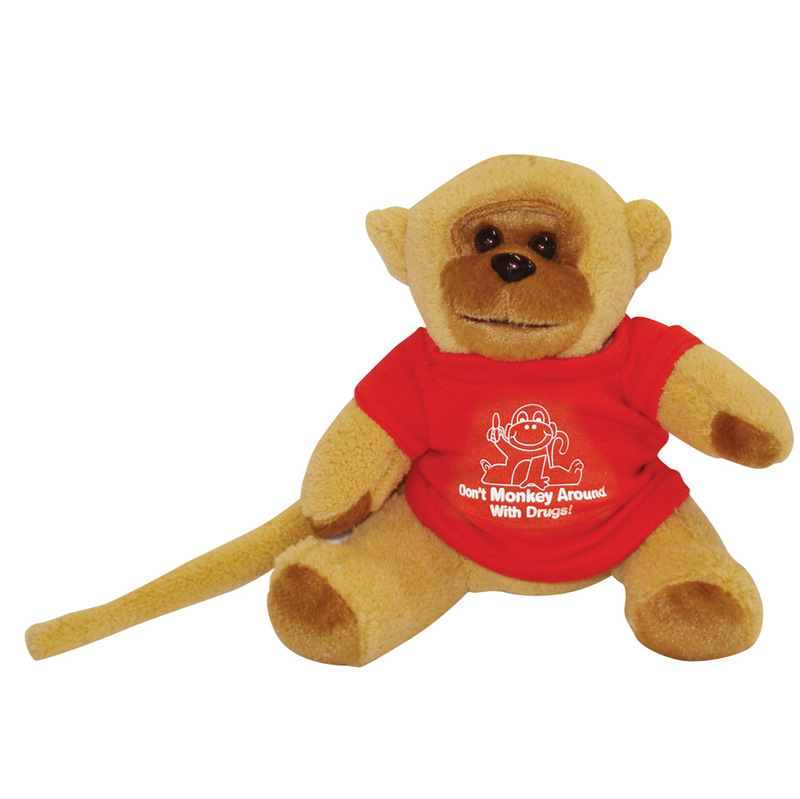 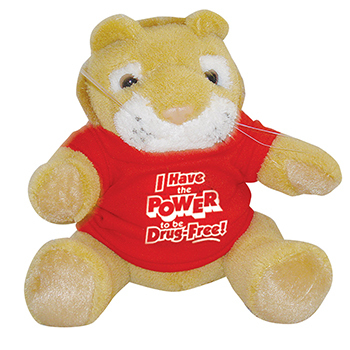 This low-cost cuddly plush monkey makes a great gift, award or prize for any substance abuse prevention program. 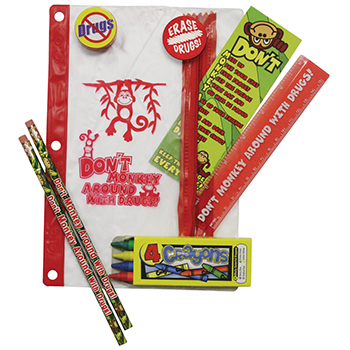 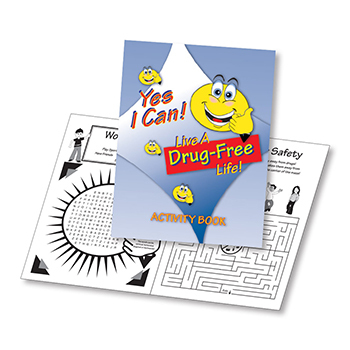 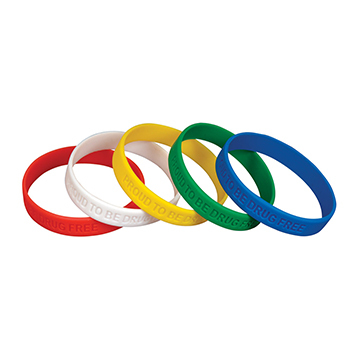 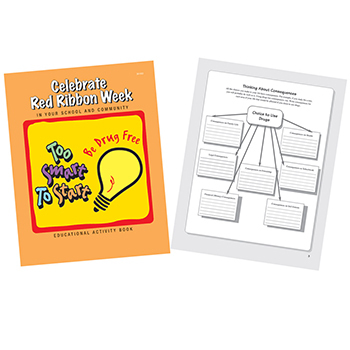 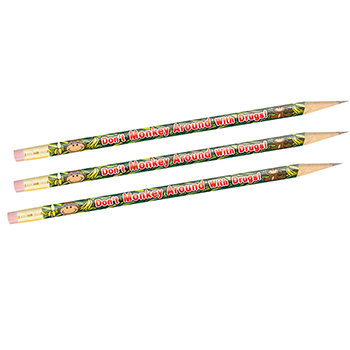 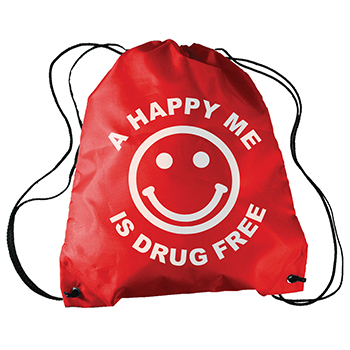 Use it as a special giveaway for kids who demonstrate a commitment to the anti-drug message of Red Ribbon Week. 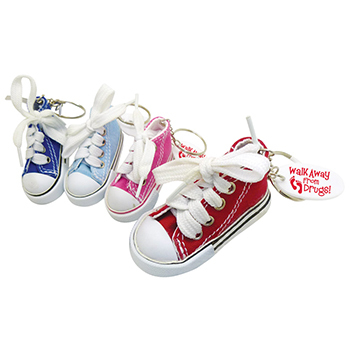 Size: 7".